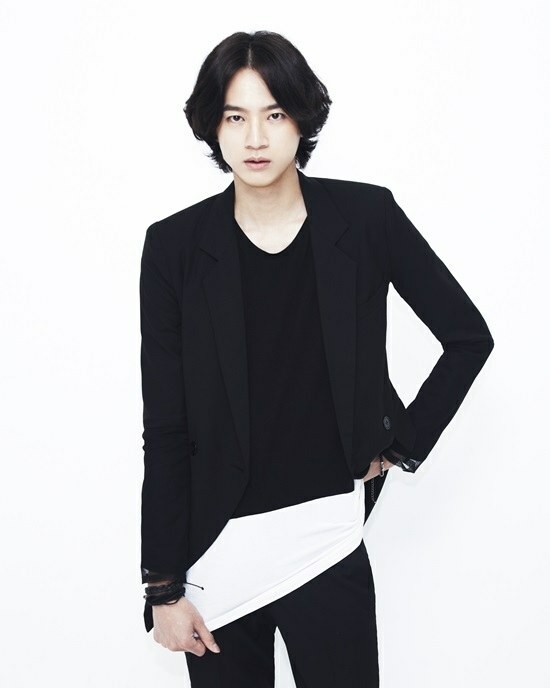 Rookie actor Yoo Min-kyu is starring in the KBS 2TV drama special "Drama Special - Land of Rain". Yoo takes on the role of Son Woo-gi, a high school student who lives with the sadness of having a lost father. At the same time, he's going to display a performance of sensitive emotions with his teacher Na-ra who also lost her husband on the same day. Yoo Min-kyu debuted in the tvN drama "Shut Up: Flower Boy Band" and has been busy with the movie "One Night" and musical "Kisaragi". Yoo said, "I was attracted to Woo-gi from the moment I read the script. I plan on enjoying this". Meanwhile, the drama special has been aired every Wednesday at 11:20 PM. "Yoo Min-kyu in the KBS "Drama Special - Land of Rain""